Cherokee Carpet Industries is a privately held company founded in 1994. Since the beginning, Cherokee has maintained a sole focus on producing high quality, affordable broadloom carpeting. Cherokee acquired Southwind Carpets in 1997 and expanded sales direct to retail flooring stores. 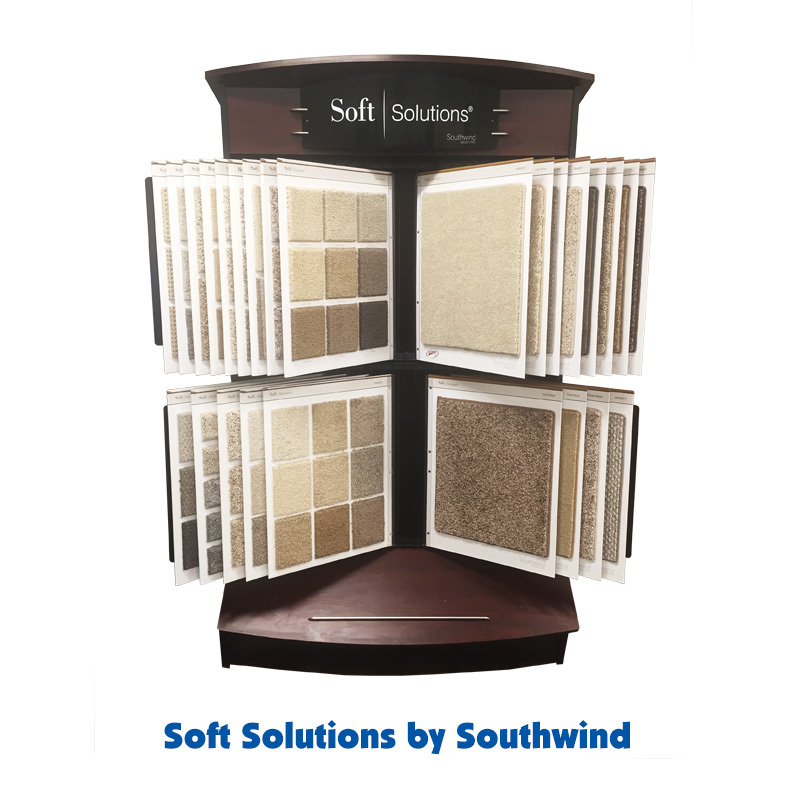 The Southwind Carpets division provides a complete range of residential and Main Street commercial carpets to an extensive dealer network throughout the U.S. and abroad. Southwind’s carpets are proudly made in Dalton, Georgia USA. We provide jobs locally and around the country, and we sell flooring in the USA and around the globe. Our experienced staff is committed to providing outstanding service and solutions to your floor covering needs.